With remarks by Dr. George E. Rupp former President of IRC, former President of Columbia University. Co-sponsored by Columbia, Yale, and Harvard Clubs of Washington DC. When you turn to your thesaurus for words that match immigrate or immigration you will not find “high risk”, “danger”, “desperation”, “dislocation”, “struggle”, “detention”, “child separation”, “humiliation”, “resentment” or even “salvation,” “survival” and “opportunity.” Yet in 2018 -19, a description of immigration would be incomplete without reference to those words or to the political turmoil they now evoke. In the midst of that turmoil, the International Rescue Committee (IRC), is working to ease the plight of today’s immigrants. An NGO founded in 1933 (at the request of Albert Einstein), the IRC is devoted to making a positive impact in the lives of those displaced by war, persecution, or natural disaster by offering emergency aid and long-term assistance. “This is Home” is a special picture. 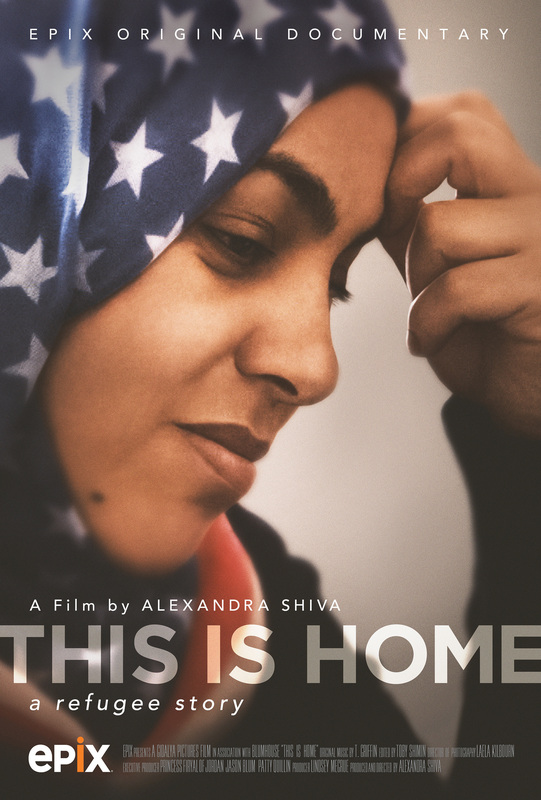 Its director, Alexandra Shiva, has captured the Cinetopia Film Festival 2018 Director’s Award for Foreign Documentary; the 2018 Ridgefield Independent Film inaugural Romer Award for Excellence in Filmmaking; and the 2018 Sundance Film Festival World Cinema – Documentary Award. The film took the Sundance Audience Award. There will be a Q&A session with Dr. Rupp after the screening. George E. Rupp is the Adjunct Professor of Comparative Religion, International Affairs, and Public Health at Columbia University. He was the President of Columbia University from 1993 to 2002, and of the International Rescue Committee from 2002 to 2013. During his nine-year Columbia tenure, he focused on enhancing undergraduate education, on strengthening the relationship of the campus to surrounding communities and New York City as a whole, and on increasing the university’s international orientation. At the same time, he completed both a financial restructuring of the university and a $2.84 billion fundraising campaign that achieved eight successive records in dollars raised. Earlier, Dr. Rupp served as president of Rice University and before that was the John Lord O’Brian Professor of Divinity and dean of the Harvard Divinity School. Dr. Rupp is the author of numerous articles and five books, including his latest book, Beyond Individualism: The Challenge of Inclusive Communities (2015) . He was awarded an A.B. from Princeton University in 1964, a B.D. from Yale Divinity School in 1967, and a Ph.D. from Harvard in 1972.